What's Your Summer Perfume? Oh, Flowerbomb. I am always stumped when it comes to perfume. I don’t know how many times I’ve walked into Nordstrom’s smelled all of the different perfumes and walked out.. with nothing. I just didn’t know what to choose. It’s a commitment. Thankfully this past Monday, Nordstrom made the decision for me. 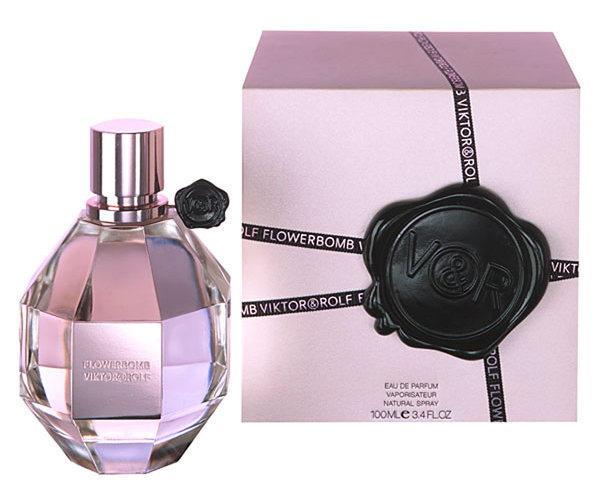 They gifted me with Viktor & Rolf Flowerbomb.. I love it. Unfortunately, I can’t share the fragrance with you. Technology hasn’t made it possible for a scratch and sniff collage. If only, right? 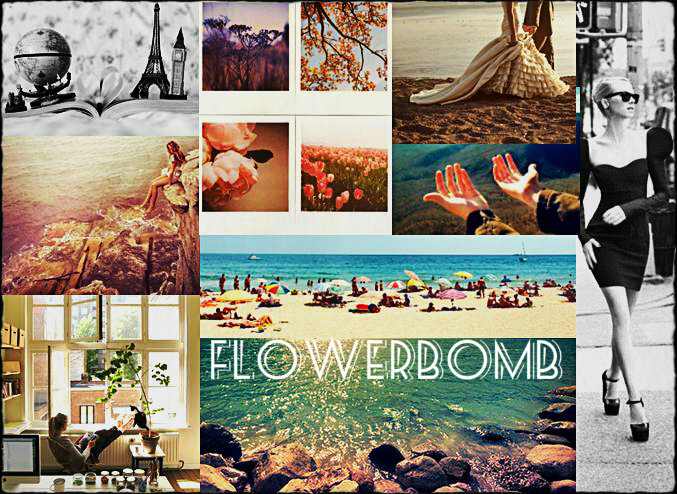 Instead I decided to build a collage that shows you what Flowerbomb means to me. Viktor & Rolf Flowerbomb inspired. It’s hard to explain it in so many words, that’s why I went the collage way. 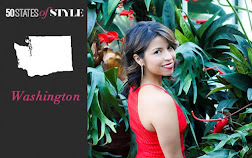 I included the romance, the sexiness, the comfort and some of my favorite things. What’s your favorite perfume to wear.. any season?